"India is the cradle of humanity, the birthplace of human speech, the mother of history, the legendary grandmother and the traditional great-grandmother." 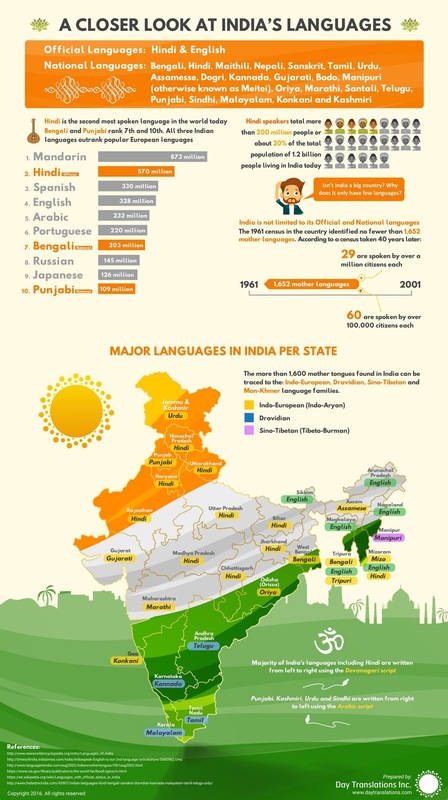 The language used in India belongs to several languages, mainly 78.05% of Indians use the Indian-Aryan language, and 19.64% of Indians use Dravidian. The remaining 2.31% of the population used in the language belonged to Austrosiatic, Hanzang, Tekadai, and other small language families and isolated. After Papua New Guinea (839), India (780) has the second highest number of languages ​​in the world.